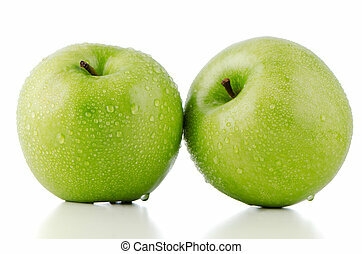 Green apples good health. 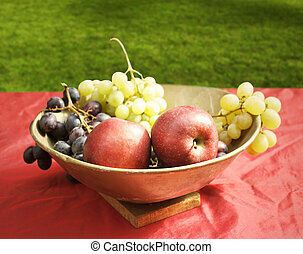 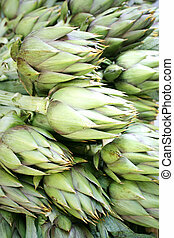 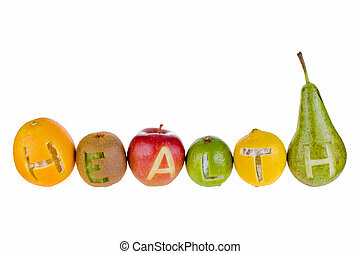 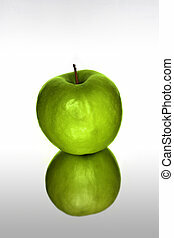 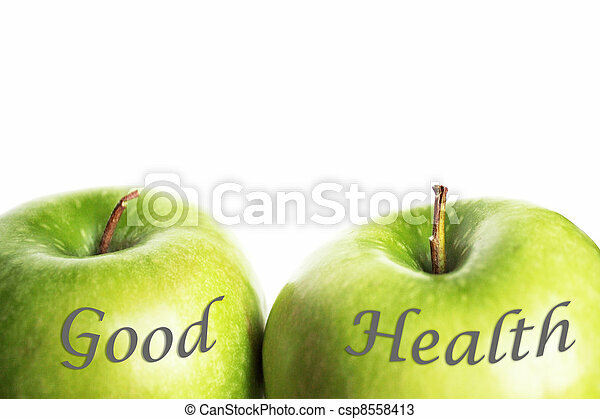 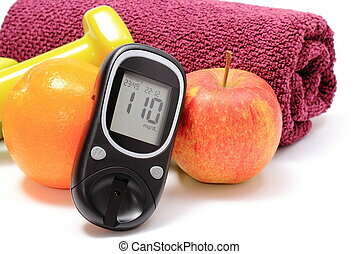 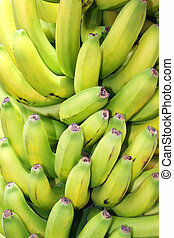 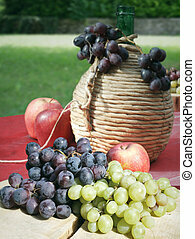 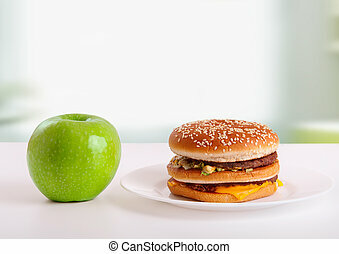 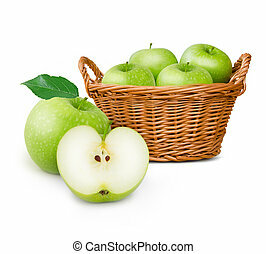 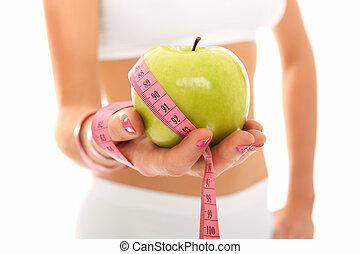 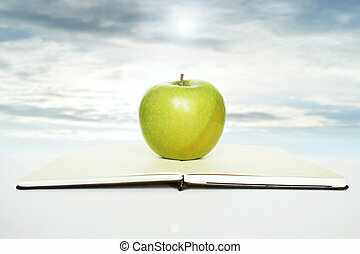 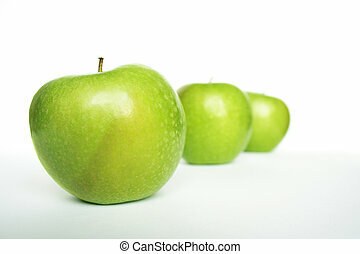 Photo detail of two green apples with the word: good health on them, on the white background. 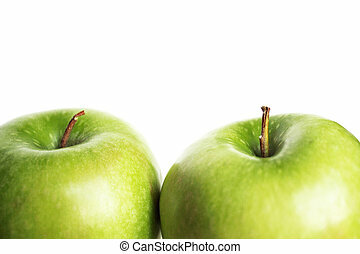 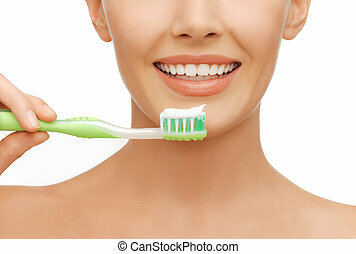 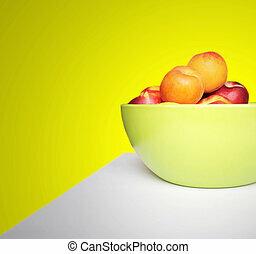 Two fresh green apples on white background. 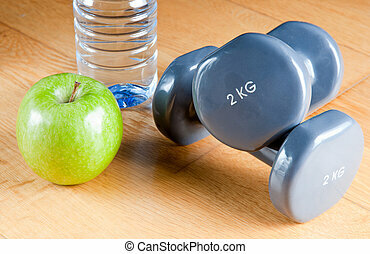 Pair of dumbbells, green apple, measuring tape and bottle of water. 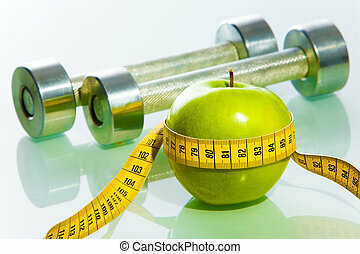 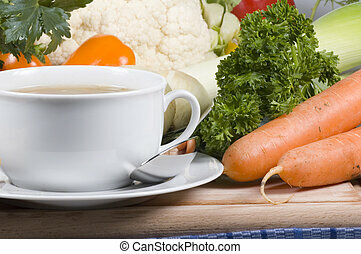 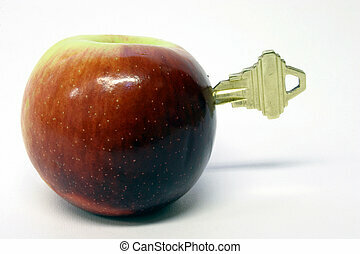 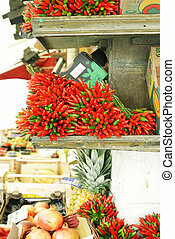 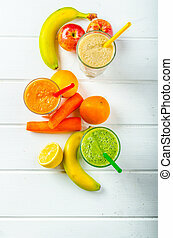 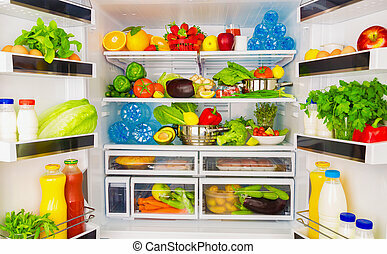 Exercise and healthy diet concept.